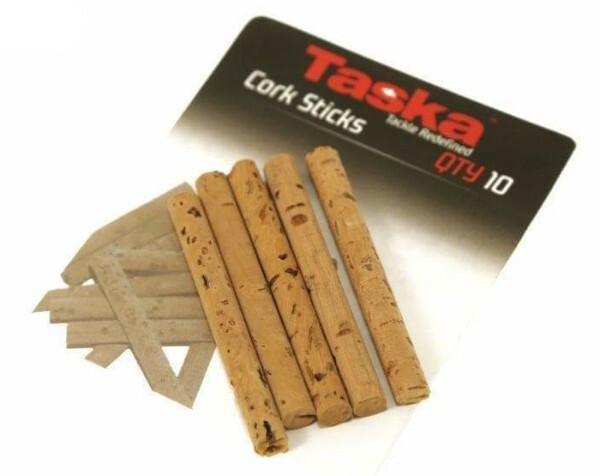 The Cork Sticks from Taska were specifically designed to make your hookbait more buoyant. A small drill can be used to make a hole in the boilie or bait after which a cork can be put inside. This makes it more buoyant and easier for carp to take.